BAGUIO CITY – The City Council issued a stern warning against the officials of the Kaltimex Energy Philippines, the winning bidder for the proposed rehabilitation and upgrading of the city-owned Asin minihydro power plants, it will take the necessary action against its existing contract once they snub the reiterated invitation for them to appear during its regular session on November 26, 2018. The decision was reached by the local legislators after Kaltimex officials and responsible city officials who comprise the city’s Special Bids and Awards Committee (SBAC) failed to appear during the council’s regular session last Monday where they were supposed to answer numerous questions from city officials. Earlier, the local legislative body approved a resolution authored by Councilor Peter Fianza inviting the SBAC members and other responsible officers in the bidding and implementation of the privatization of the city-owned Asin minihydro power plants to shed light on questions why the project has not started despite the completion of the bidding process and the award of the multi-million rehabilitation project to Kaltimex Energy Philippines. In several instances, Kaltimex had requested the local government for a series of extension on the implementation of the rehabilitation project to thresh out various issues and concerns that hinder them from pursuing with the execution of the contract with the city. The local legislative body stated once Kaltimex officials will not appear during the final schedule of their invitation, local legislators will be constrained to take the action that might significantly affect the company’s existing contract. In 1981, the operation of the Asin minihydro power plants was awarded to the Aboitiz-owned Davao Lights company which eventually allegedly sub-leased the plant’s operation to its sister company, the Hydroelectric Development Corporation (HEDCOR), that lasted for a period of 25 years. The local government took over the operation of the power plants in October 2006 after the lapse of the 25-year contract and operated the same until October 2012. However, the operation of the power plants was abated after the Energy Regulatory Commission (ERC) issued a cease and desist order to the local government to stop the operation of the power plants until it is able to secure a Certificate of Compliance from the regulating agency. The local government decided to bid out the privatization of the power plants but it took several years for the city to award the project to Kaltimex which was declared as the complying and responsive bidder for the project. 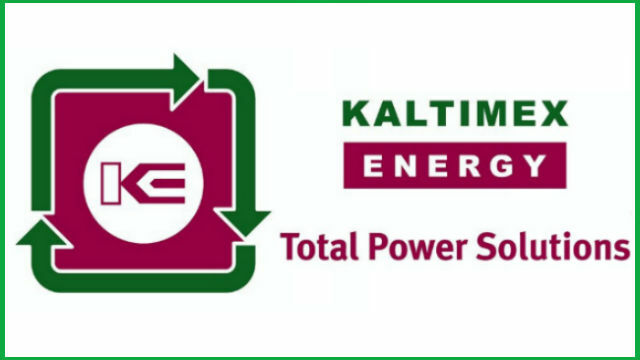 Ironically, it took more than a year for the local legislative body to confirm the contract between the local government and Kaltimex contributing to the enormous problems being encountered by the developer in the proposed rehabilitation and upgrading of the power plants that were built during the American period.